Come on the Hoops! Dress the little ones in style in the official Celtic FC kids clothing range. 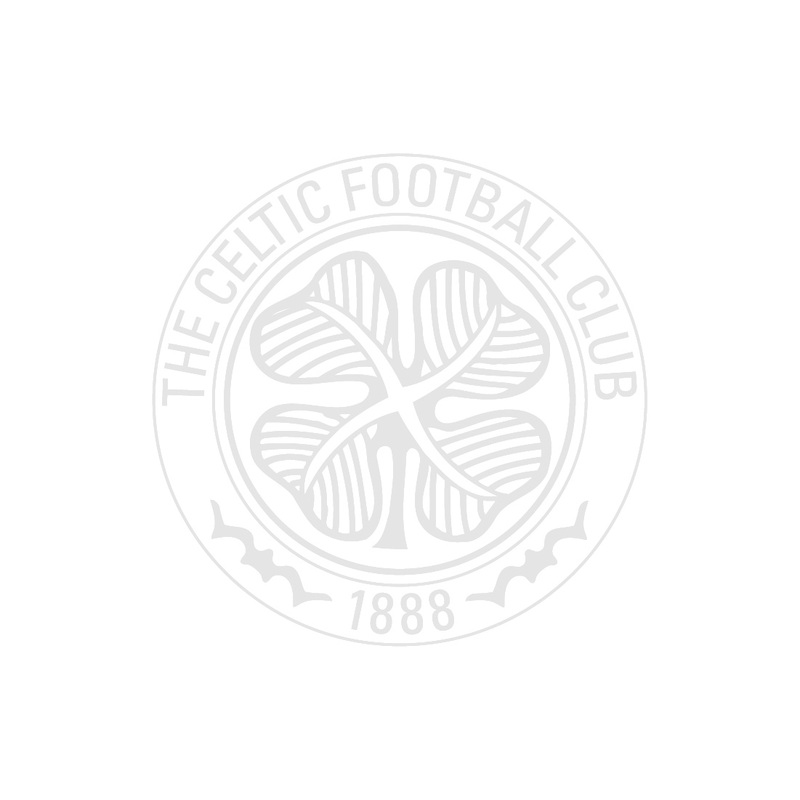 Browse and buy a selection of kids Celtic jackets and raincoats.